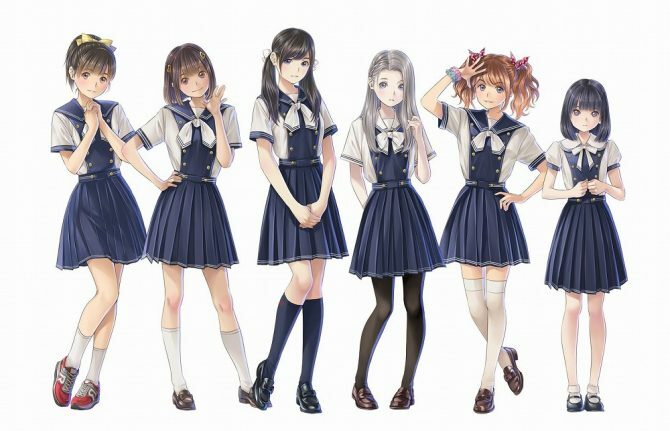 Kadokawa Games and Sweet One published new gameplay for its photography themed, dating simulator with voice recognition LoveR. 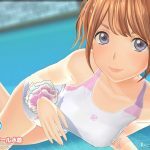 The game, written and directed by Ichirou Sugiyama, and with character designs by Taro Minoboshi, follows the legacy of True Love Story, Photo Kano, and Reco Love. 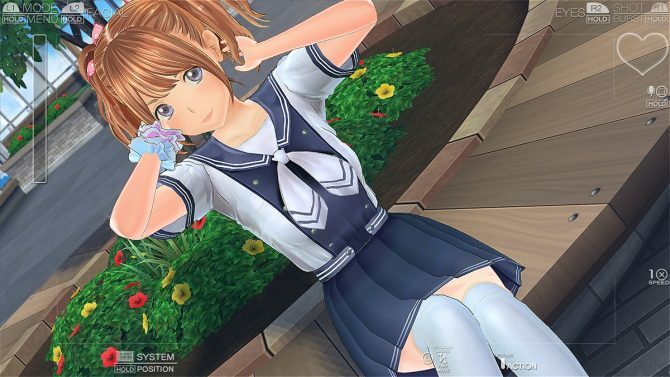 The gameplay was shown in the latest Magical Yumina video, LoveR‘s Virtual YouTuber. The video starts with Magical Yumina announcing the results for the Nora to Oujo to Noraneko Heart 2 costume contest. 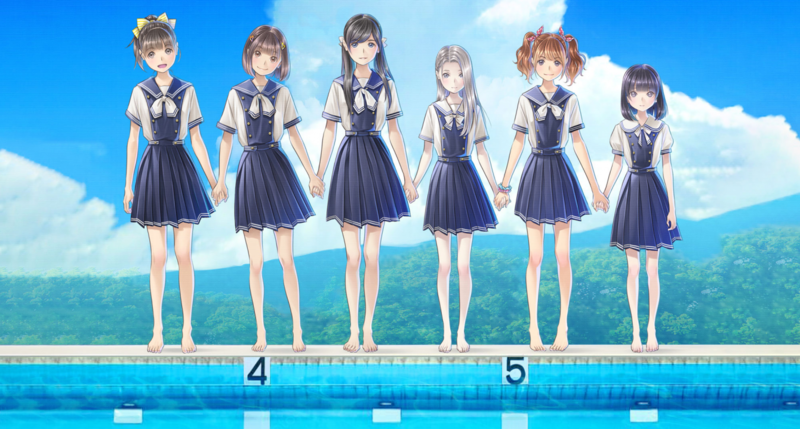 The two winners are Patricia of End’s school uniform costume and Iris December Uncry’s Other World outfit. 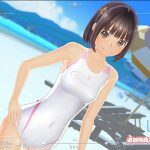 The two costumes will be added to LoveR as free DLC shortly after its release. Next, the video shows Yumina’s route’s prologue, for around 8 minutes of gameplay. It shows the protagonist getting home and finding his little sister Yumina in a bath towel. Turns out she was taking a shower in his apartment’s bathroom because hot water wouldn’t come out from hers’. Despite being siblings, it seems they live in two different apartments. While Magical Yumina is funnily freaking out her other self won’t get dressed because “it’s hot and you’re my brother anyway”, the most shocking fact here is how their parents must be pretty loaded, paying two rents. The gameplay sequence also gives us an explanation as to why the protagonist will take up photography. His dad landed him his old camera, as he bought a brand new one. Lilia Takamura, voiced by Reina Kondou. Nanatsu Higadera, voiced by Kanae Itou. Kasumi Crista Ikuno, voiced by Manaka Iwami. 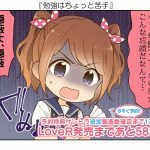 Yumina has no family name as it’ll turn out to be the same one you chose for the protagonist. 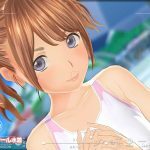 Gameplay videos showing the other girls’ stories’ prologues will be uploaded in the next few days on the official site. Lastly, it’s important to note this week’s Magical Yumina episode was delayed by a day, and released on Friday instead of Thursday, like usual, because it wasn’t finished on time. LoveR Director Ichirou Sugiyama, and Art Director Quin q9 spoke about the Magical Yumina videos in an interview. 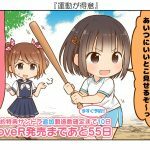 In it, Sugiyama said he’s losing sleep to work on Magical Yumina instead of working on LoveR itself, so I’m starting to worry a bit about him. 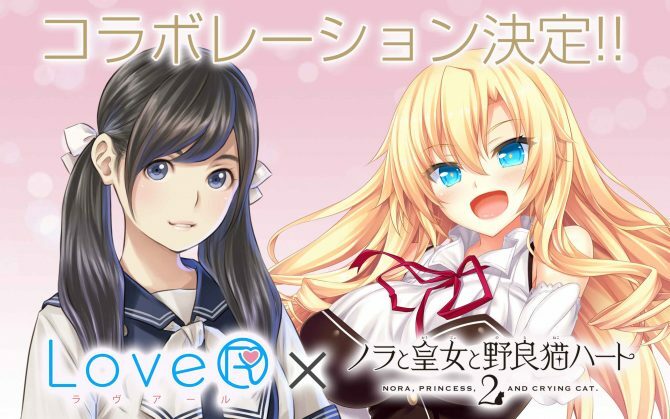 They also spoke about many subjects in the interview, such as LoveR‘s usage of motion capture, how they’re trying to adapt Taro Minoboshi’s 2D character designs into 3D, or how they’re trying to make LoveR appealing for women as well. 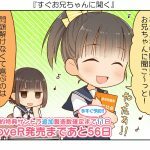 You can read about this interview plus details on the game’s dating system here. Sugiyama also spoke about photography culture in Japan in another interview we’ve covered. 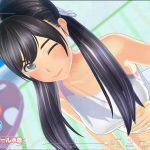 We’ve also explained LoveR‘s photography system and detailed the shop-specific pre-order bonuses. 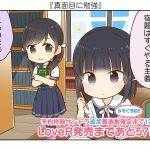 You can watch more gameplay here, and read about the game’s dating and jealousy system here. 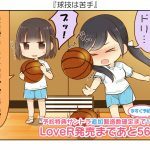 Starting January, new LoveR screenshots and funny comics (assuming you can read them I guess, and I’m not paid enough to translate them) featuring the characters have been published daily on Sweet One’s Twitter account. 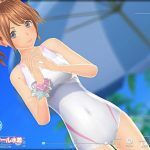 The screenshots feature the girls wearing the white school swimsuit costume. You can find them in the gallery below, along with the Noratoto 2 outfits which won the poll, and the gameplay video. 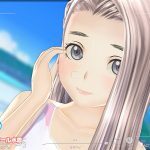 LoveR launches on March 14 for PlayStation 4 in Japan.